Education Qualification: B ARCH, G D ARCH. 3D capabilities in Max and REVIT as Advantage. Experience: Minimum 5 years, post completion of graduation, with experience in High rise, residential and commercial Buildings. Must possess fluency in English and Hindi. 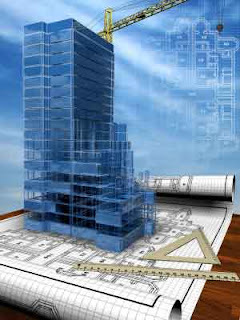 It is a renowned Bangalore Based company engaged in construction of High Rises. Currently, they are constructing High Rises in Bangalore and Patna. Assume responsibility of given project independently. Take up design assignments and complete them in the stipulated time. Co-ordinate with consultants, Site office and head office. Preparation of conceptual drawings,Statutory drawings, sales package, working drawings, built drawings with senior members of the team such as drafts persons, visualizers etc. 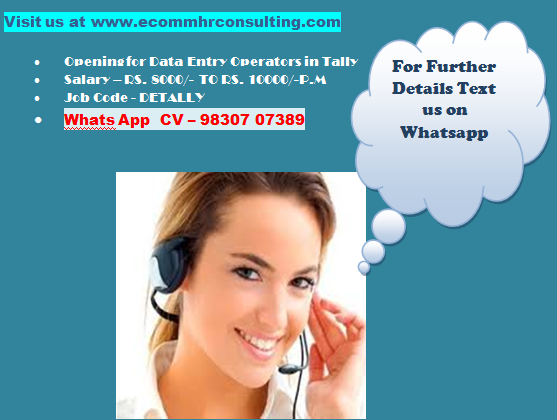 To apply email us your cv at ecommhr@gmail.com and with the Job Code Please mention your current CTC, expected CTC and notice period in your CV to get a prompt and positive reply from us.